Wencor Group is headquartered in the Atlanta, Georgia area with additional offices in Utah, Miami, Seattle, Southern California, Alabama, New York, Amsterdam, Singapore, Shanghai, and Istanbul. 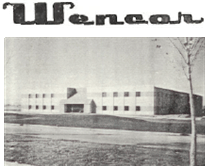 Wencor was founded in Florida. Kitco Defense, a Wencor Group Company, was founded in Utah. Wencor was acquired by Kitco Defense and renamed Wencor West. The company received its first FAA-PMA approval. 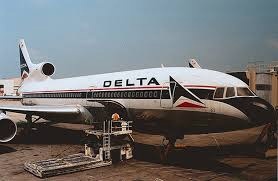 Wencor signs its first PMA contract with Delta Airlines. Wencor acquired Dixie Aerospace and expanded operations to Amsterdam, Netherlands. Wencor signs major PMA contracts with multiple airlines, including American, Delta, United, and Lufthansa. Wencor Group was acquired by Odyssey Investment Partners. Acquired Soundair Aviation Services and Absolute Aviation Services. Wencor Group acquired Flight Line Products and XTRA Aerospace. Operations were expanded to include Istanbul, Turkey. Wencor opened up new facilities in Georgia, USA; Amsterdam, Netherlands; and Tijuana, Mexico. Wencor Group was acquired by Warburg Pincus. 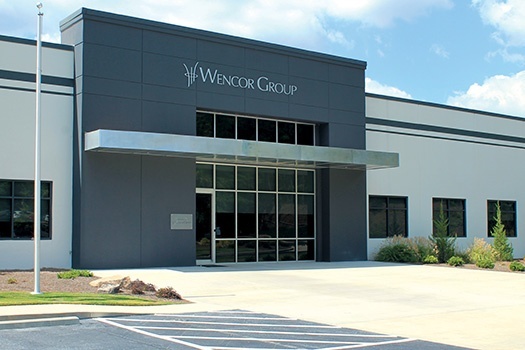 Wencor Group relocated global headquarters to Peachtree City, Georgia. Wencor Group acquired PHS/MWA Aviation Services. 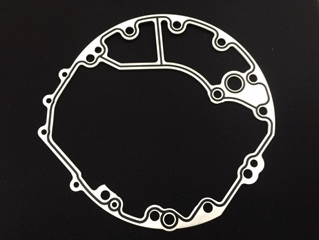 Wencor Group acquired Accessory Technologies Corporation. Wencor Group becomes exclusive distributor for Adams Rite Aerospace. Our purpose is to ensure each flight is safe and cost effective every day. We strive for zero accidents. We do what we promise, and then go beyond! We always seek a better way.